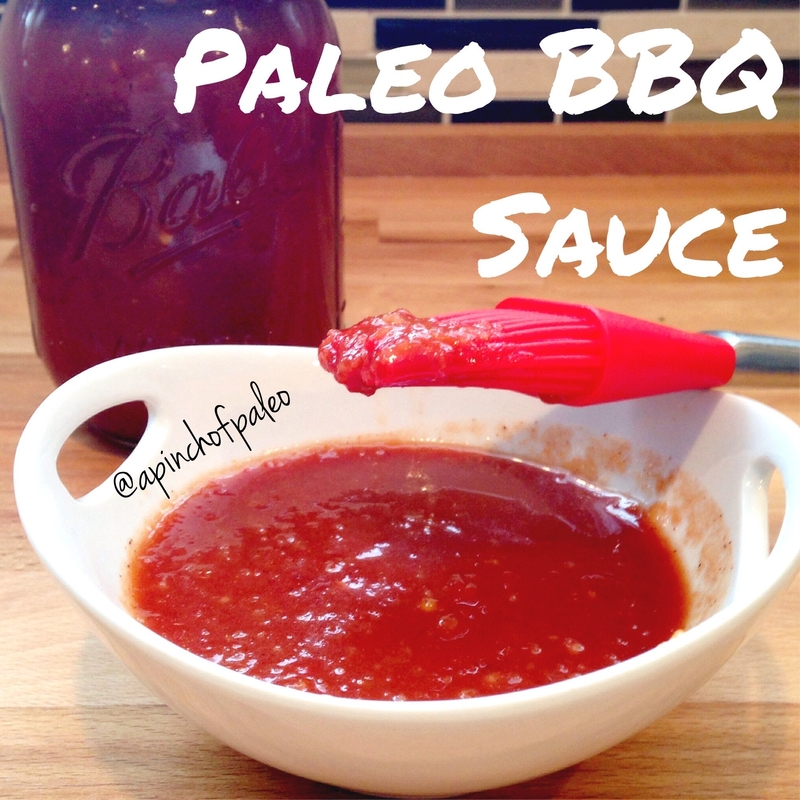 What better way to start game day than with a stellar BBQ sauce? Itâ€™s made with natural ingredients, none of that stuff you canâ€™t pronounce. It has natural sweetness and natural tang. The directions are pretty simple: mix all of the ingredients together in a medium bowl! This made a little over 2 cups of BBQ sauce. I stored mine in a mason jar and in the refrigerator.